Guess Who's coming to Vicarage Road? 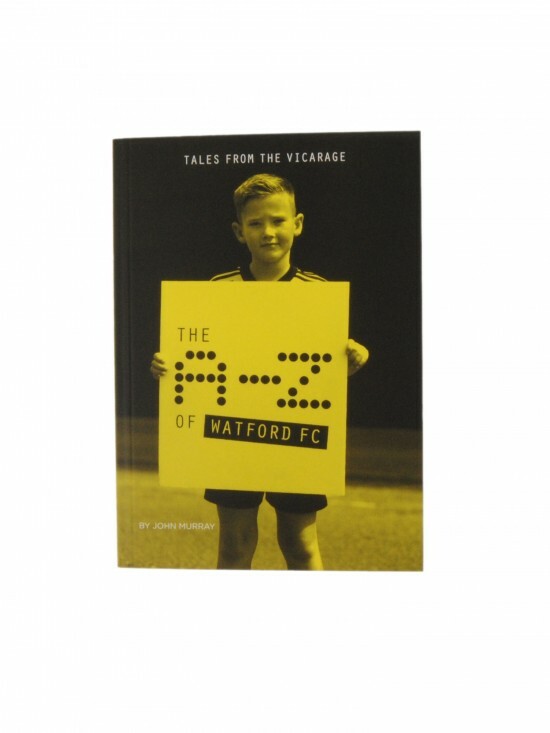 It's all your favourite Watford FC heroes from the Pozzo era. 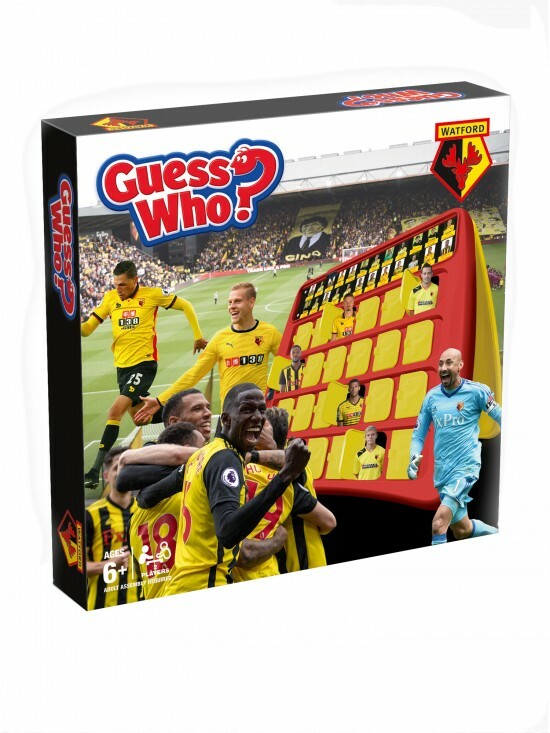 Featuring Hornets legends such as Troy Deeney, Matej Vydra, Hereulho Gomes and Almen Abdi, this is the new must-have gift for any Watford Fan. Items should be returned to us within 28 days of delivery in their original packaging along with your order confirmation sheet to receive a full refund of the price you paid for the item. All parcels must be sent to us via recorded delivery at the customer’s own charge as we will not accept responsibility for lost goods. Please make a note in the notes section of your order confirmation sheet whether you would like a refund or exchange. Please allow up to 5 working days for this to be processed. 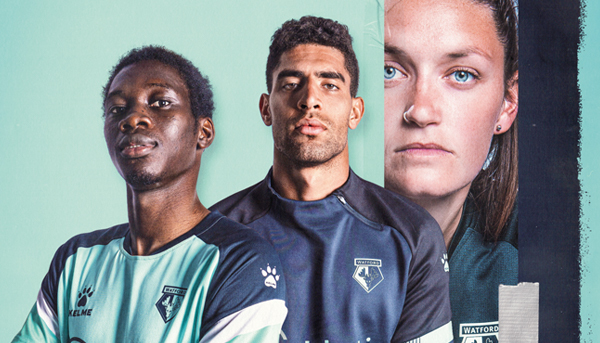 You may also exchange or refund your goods at The Hornets Shop located at Vicarage Road Stadium. All items must be returned in a new condition, with original packaging, and within 28 days. You must bring proof of purchase. We reserve the right to refuse a refund or exchange if the goods returned have been deemed to be damaged, worn or tampered with. This does not affect your statutory rights. DVDs, CDs, jewellery, underwear, swimwear, hats and socks purchased through the Online Store will only be exchanged if deemed to be faulty. 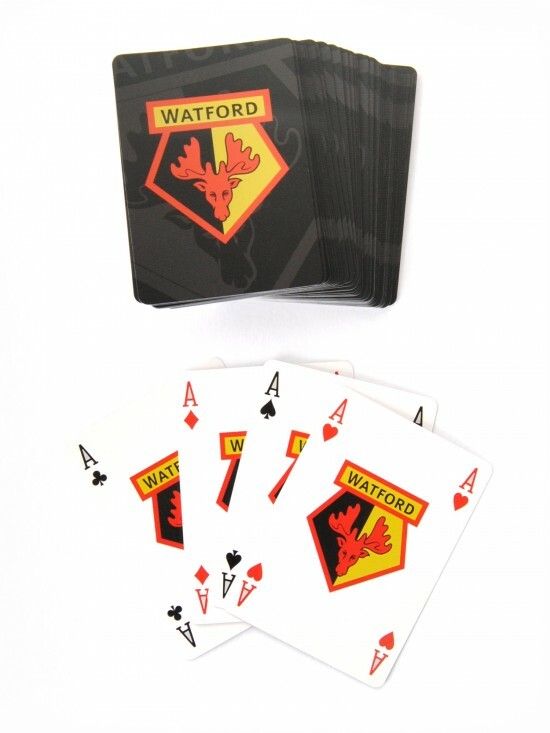 If your item has arrived faulty, please contact mailorder@watfordfc.com or use the dedicated customer messaging service on our website for information regarding a return of the product. Please do not resend items back to us at your own charge, as we are unable to reimburse any postage paid at your own cost. Personalised items may only be accepted for return if the personalisation is incorrect or if the item is faulty. If a player leaves the club or changes his number whilst at the club, we are unable to provide a refund or exchange. Please ensure you have ordered the correct size at the time of ordering as this will not be a valid reason for a refund. Please see our Printing Disclaimer for further information.